There are lots of reports and rumours suggesting that the tech giant Apple is going to launch three new iPhone models next month. Among them, one is said to come with a 6.5-inch display which is supposed to be the Apple iPhone XI Plus. However according to a new report, some developer dug into the iOS beta code, and as a result, now we know how the new iPhone device is going to look like. 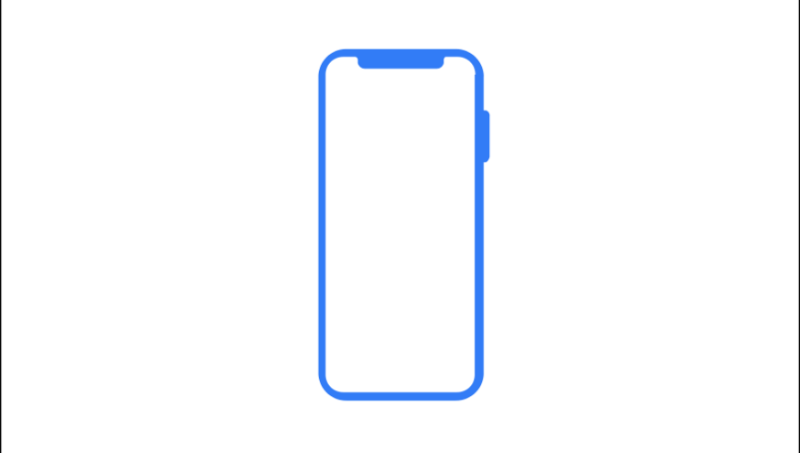 Guilherme Rambo a 9to5Mac contributor tweeted about the new designs of the iPhone which give us enough hint that a bigger iPhone X with bezel-free notch variant is on our way. Although, we are not sure when Apple is going to launch the upcoming iPhones. But if we do look at the previous year’s launch date, then September seems to be the launch month. Talking about some of the rumours, well we might get to see a 6.5-inch OLED iPhone XI Plus along with a cheap iPhone which would sport 6.1-inch LCD display. Plus there will be a smaller variant sporting a 5.8-inch OLED display. Also as of now, there is no confirmation what Apple is going to call the new iPhone models. Maybe they would call them something like iPhone 11 or they will stick with the iPhone X. In the end, we do not think there are a lot of changes that we are going to see in the new iPhone X devices. The company will launch a bunch of devices with the same notch design. Plus we will find a bigger design and some improvements. Although, we cannot really expect what Apple is actually planning until the event happens. So predicting anything would not be a wise idea. Instead, we should wait a couple of weeks to find out what Apple has planned for this year.